Hello Homebody // on facebook & etsy! It’s been just four months since I created the Hello Homebody blog… I’m amazed by the response that it’s received, and so thankful for the blogger friends that I’ve made! I truly appreciate all of you (from 95 different countries!) who have taken the time to stop by and check out my recipes and projects! 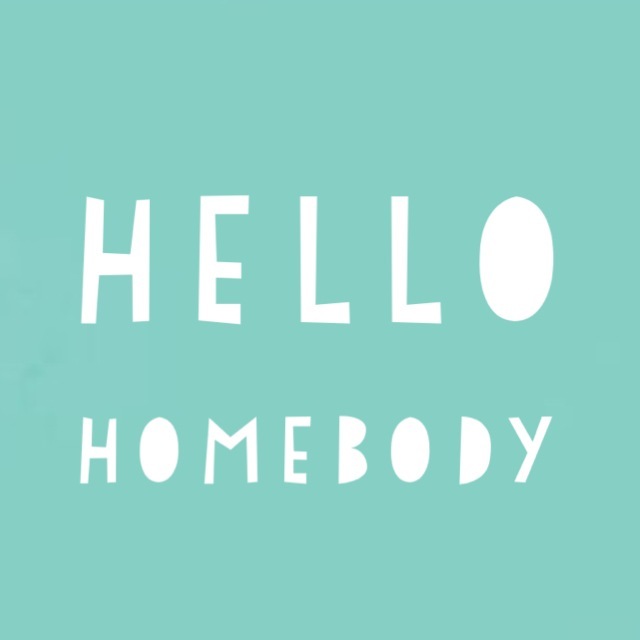 Hello Homebody is on Facebook! Friend Hello Homebody to keep up with the latest recipes and projects, join in on food conversations, and other extras! Hello Homebody’s Shop has opened on Etsy! 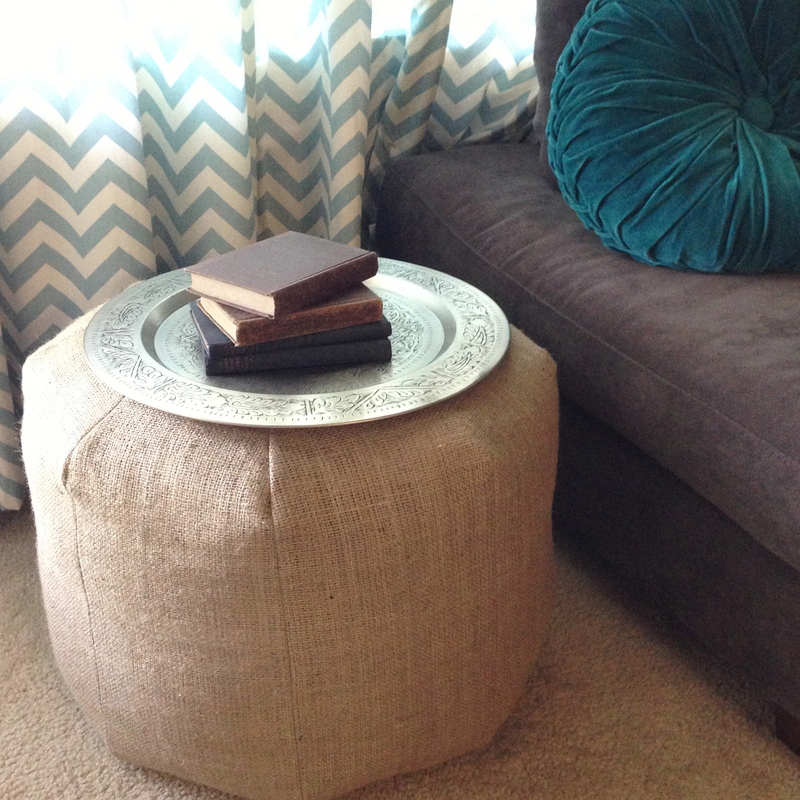 I’ve just added these burlap pouf ottomans, more handmade home goods to come! You can also be social with Hello Homebody on Pinterest, Instagram, & Twitter! Congrats on 4 months! I’ve had my blog for over a year, but have really just dedicated myself to it the past 3 months. Thank you! I love your blog and all of your creative awesomeness!